Luke's Concrete is a full service concrete contractor located in Spring Branch, Texas. For over 25 Years our concrete Installers have proudly served the San Antonio, Texas area, including commercial and residential concrete in San Antonio, Boerne, Canyon Lake, Spring Branch, Bulverde, Fair Oaks ,and New Braunfels. 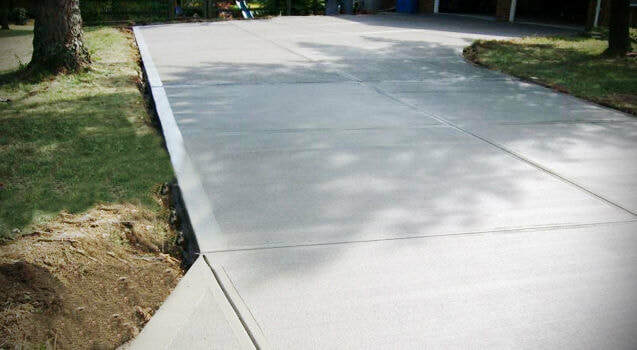 Luke's Concrete is focused on customer satisfaction.We want your experience to be problem free; an experience that you will want to tell your friends and neighbors about. Our tremendous growth since our inception is due to an enormous amount of referrals from happy homeowners and satisfied customers.